Buiding database applications is not an easy task. You should have neccessary tools to create them, especially you should have enough technical skills to develop them. Let we see the database creator application which is helpful for unemployed developers, part time job seekers, website and blog owners. You can market your products and earn money for your products. Zoho Creator is an online database software that provides individuals, small/medium-sized businesses and educational institutions with the power to create, update and modify database applications with easily and quickly. And collaborate it through online. It provides easy drag-and-drop Html Form Builder to build database applications, import data from existing spreadsheets, congiurable business logic, security, data export and more. There are three types of plan available for register users of Zoho applications. The following figure shows the both free and premium plan details with specification. 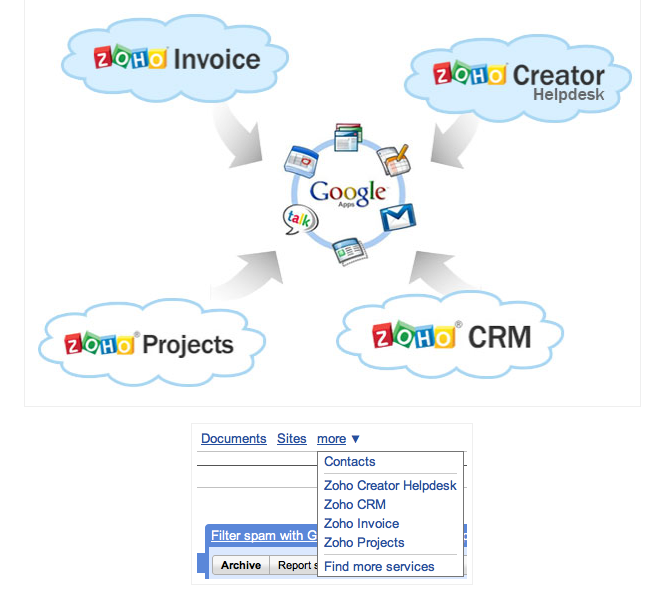 Zoho application integrated with Google applications. So that you just need Google application account to create Zoho applications. Zoho creator also used for website developers and bloggers to create their online database form at one place. Users of Zoho Creator can make their own applications and also sell it in the Market places. Nice share will try Zoho application sometime. Thank you for your visit sultan. Hope you will back.